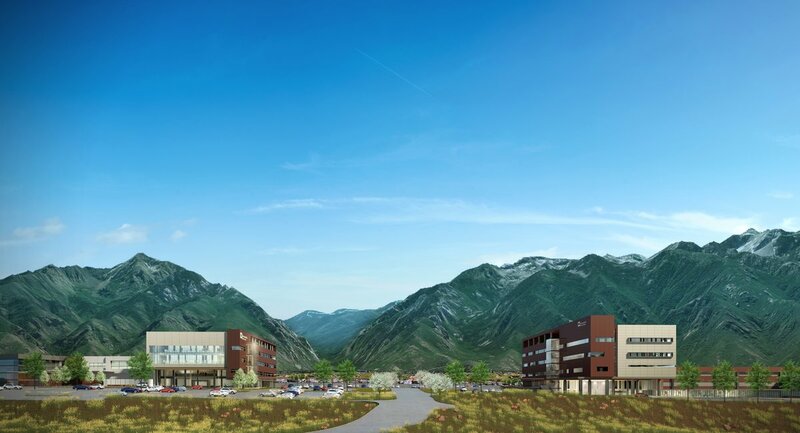 On the heels of the new Intermountain Alta View Clinic opening in December, the current renovation of Alta View Hospital will create a one stop shop for the community’s health care needs when it’s complete near the end of 2018. In December, hundreds turned out for the Alta View Clinic open house, prior to its official opening on December 12. The new clinic, located on the hospital campus, replaces the primary and specialty care clinics and outpatient services that were previously scattered in several buildings across the campus, providing patients one, easy to find, central location. With the clinic up and running, efforts are focused on completing the hospital renovation by year’s end. Since the hospital opened its doors 36 years ago, the health care needs of the community have increased, and in some instances changed. 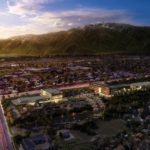 Sandy City and Cottonwood Heights residents are beginning to age, while Draper residents generally have younger families and children. 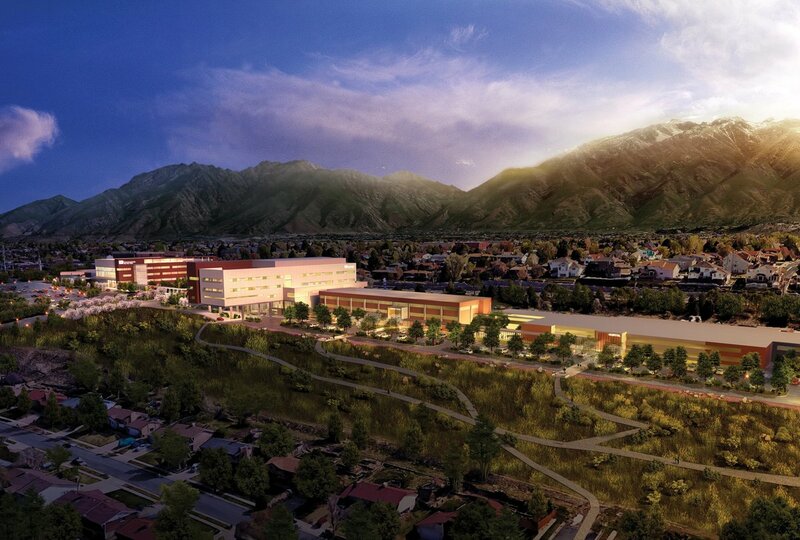 These are two very different sets of health care needs, and Alta View Hospital aims to meet the needs of both groups. “We see it as a big and overdue step forward in our commitment to and investment in the community that we’ve been a part of since 1982,” Kent said. 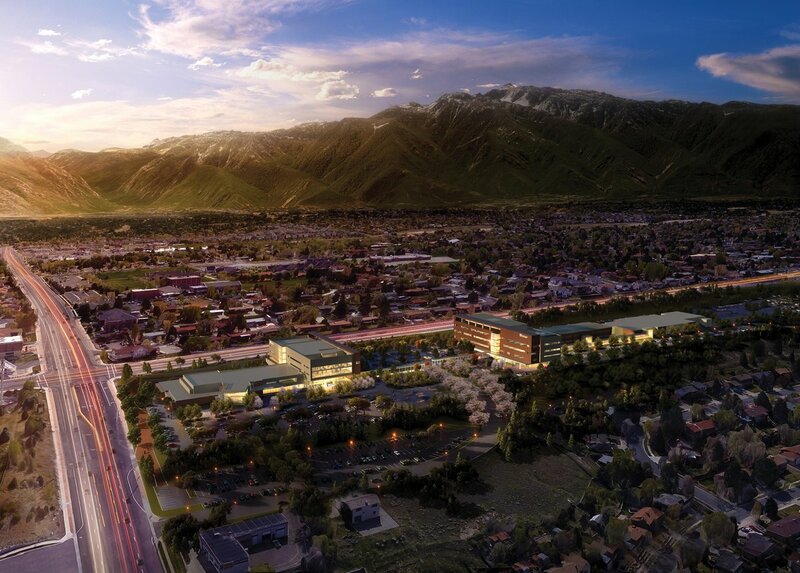 For Sandy, Draper and Cottonwood Heights residents, expanding the Alta View Hospital campus means blending primary care physicians with more area specialists for a more integrated care approach. 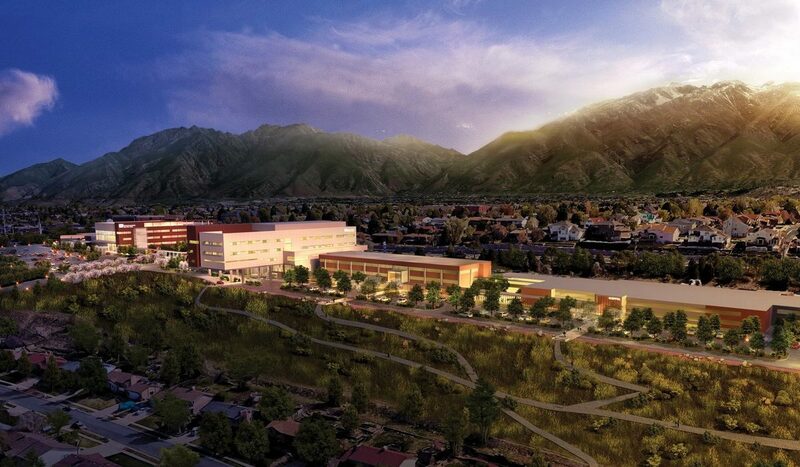 From family medicine, inpatient treatment, and surgical services to pediatrics, physical therapy, InstaCare, KidsCare, and emergency services, it’s all in one spot on the Alta View Hospital Campus. Relocating the InstaCare from its location at 700 E and 9400 S in Sandy to the hospital campus means patients can be seen in the same building as their family care doctor. If an ER visit becomes necessary, patients will be transported across the parking lot — rather than across town — giving them more convenient and continuous care, closer to home. 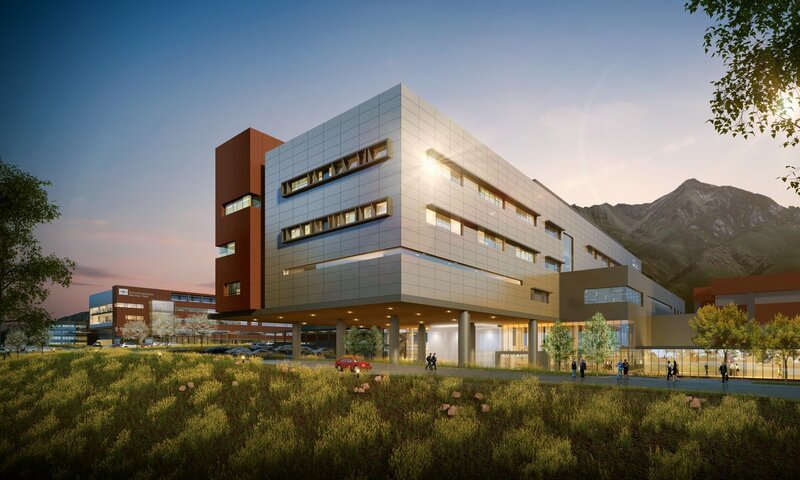 Patients and visitors will soon be able to navigate the new campus with ease as buildings will be numbered and color coordinated, parking lots flagged, and entrances more prominent. 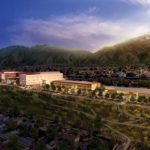 A new road wrapping around the hospital will allow easier access to each building, without moving through parking lots and crosswalks. Intermountain’s TeleHealth service brings technology into patient treatment and care, allowing physicians throughout the Intermountain system to meet with local providers and patients through a camera, TV screen and microphone. This service has been in use in the hospital for the past two years and will continue to expand and improve to benefit patients. 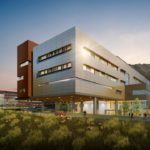 Another innovation designed to provide access to care when and how patients need it is Intermountain Connect Care, a 24/7 online medical service. Connect Care facilitates visits with health care providers straight from a computer, phone, or tablet. While this does not replace traditional care, it is very useful for basic advice, and allows patients to determine if an ER, InstaCare, KidsCare or regular physician’s office visit is needed for care. With these developments, more patients have access to high quality care from a variety of locations. Connect Care does just that, it connects people to a wider range of expertise by using providers from throughout the Intermountain Healthcare system. 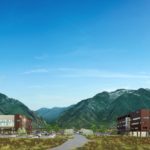 Space for further growth is also considered as Alta View Hospital aims to meet the health care needs of families in this area, well into the future.